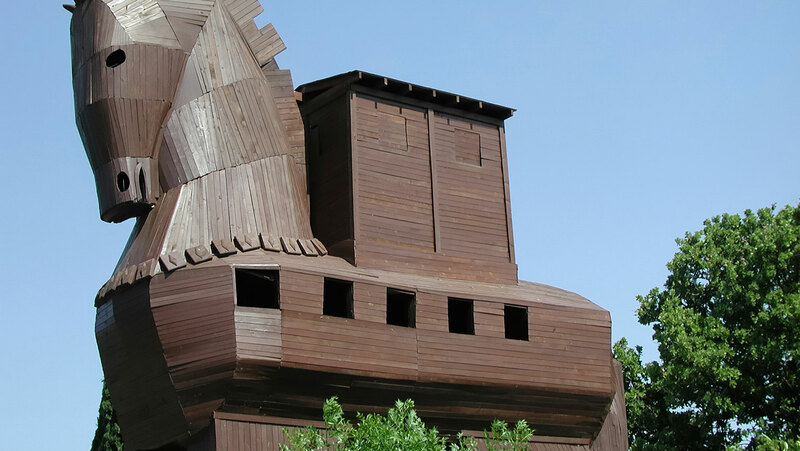 The archaeological site of ancient Troy reveals numerous distinct historical phases. Explore the majestic remains of the different epochs of the citadel, from its beginnings in 2900 B.C. to the Hellenistic and Roman periods. Trace interconnections between the site's monuments and the lives of the historical King Priam and Alexander the Great.